Would approving casinos in New Hampshire generate revenue for the state? Could we use that revenue for good causes, like education? This is different than small-scale personal gambling. This is approving and creating a business model that is premised on generating most of its profits (over 50%) from the 2-3% of the population who suffer from a gambling addiction. While the proponents of this bill and casino owners promise us that some of these profits will go to a government agency that helps addicted gamblers, the conflict of interest is obvious: if such a program were successful, it would put itself – and casinos – virtually out of business. Over the next eight years, the American people are on course to lose more than $1 trillion of their personal wealth to government-sanctioned gambling. If approved, casinos will make these financial losses even worse. Saving is the road to wealth creation yet around 50% of the U.S. population has zero or negative net wealth. This is a critical issue because saving money is the direct opposite of commercialized gambling. 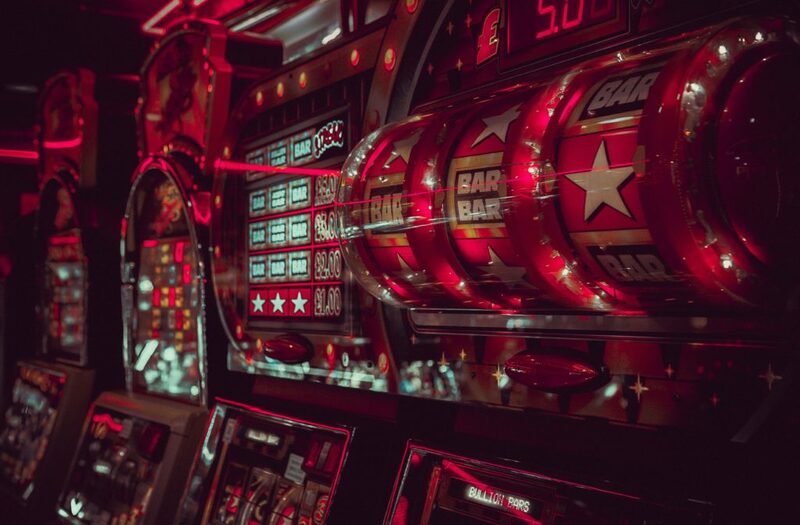 Even worse, by exploiting problem gamblers, casinos foster a host of behaviors that are destructive to the community and the family: lying to hide compulsive behavior, borrowing or stealing to gamble more, increasing the risk of mental health problems and violence, and many others. It is never good policy to raise revenue through exploitation. If approved, NH casinos are projected to take in more than $100 million per year for the state (although some dispute that number, especially since next-door neighbor Massachusetts recently opened a casino). Since the state only takes an 18% cut, this means that Casinos are projected to make a profit of well over half a billion dollars per year. As noted above, more than 50% of that half a billion dollars will be from those with a gambling addiction. Think about that: this bill would allow casinos to generate well over $250,000,000 in profits from the 2-3% of the population who have a gambling addiction.